SKINNY PEOPLE ARE EASIER TO KIDNAP. STAY SAFE. EAT CAKE! 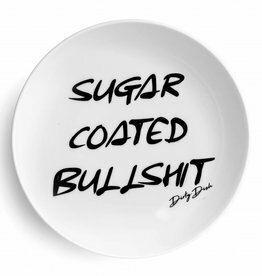 The dessert plate designed voor all the hypocritical idiots that keep on obscuring their mistakes. 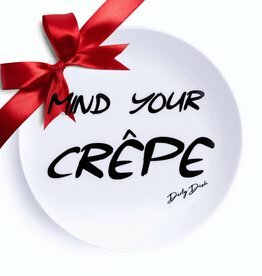 The dessert plate designed voor all the annoying snoopers among us that need a pancake in their mouth in order to shut up. 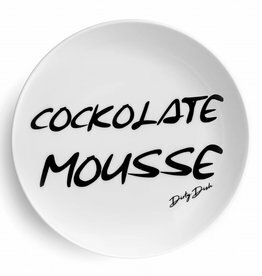 The dessert plate designed voor all the naughty boys and girls among us that know how to play with their chocolate. 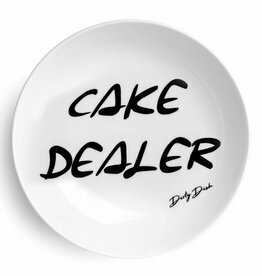 The dessert plate designed voor all the wise among us that eat carbohydrates, and don't do drugs. 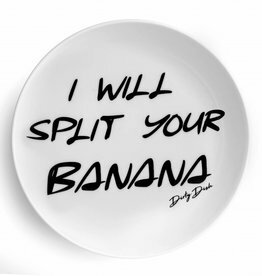 The dessert plate designed voor all the naughty fruit lovers among us that know how to handle a banana.